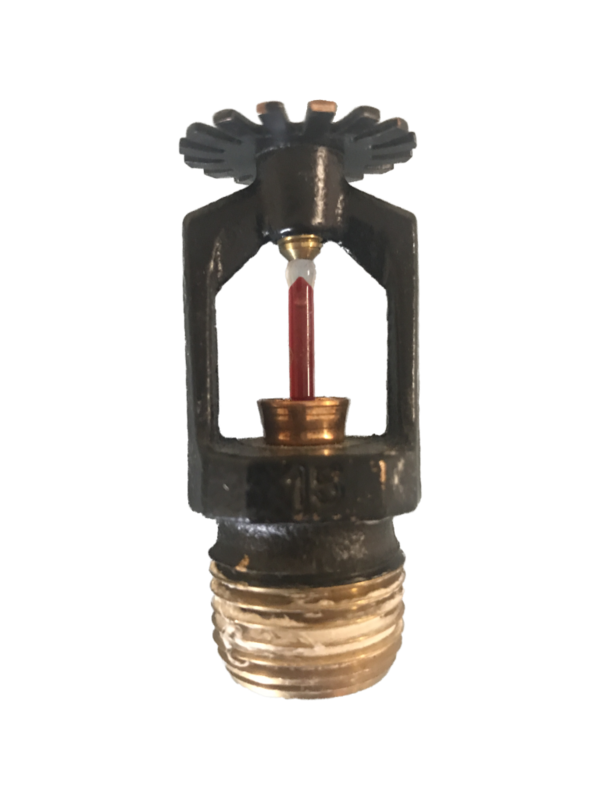 Our fire sprinkler specialists consist of professional NICET certified designers/engineers, licensed installers/fitters/inspectors, and the most experienced service team who provide a personal approach to your fire protection needs. 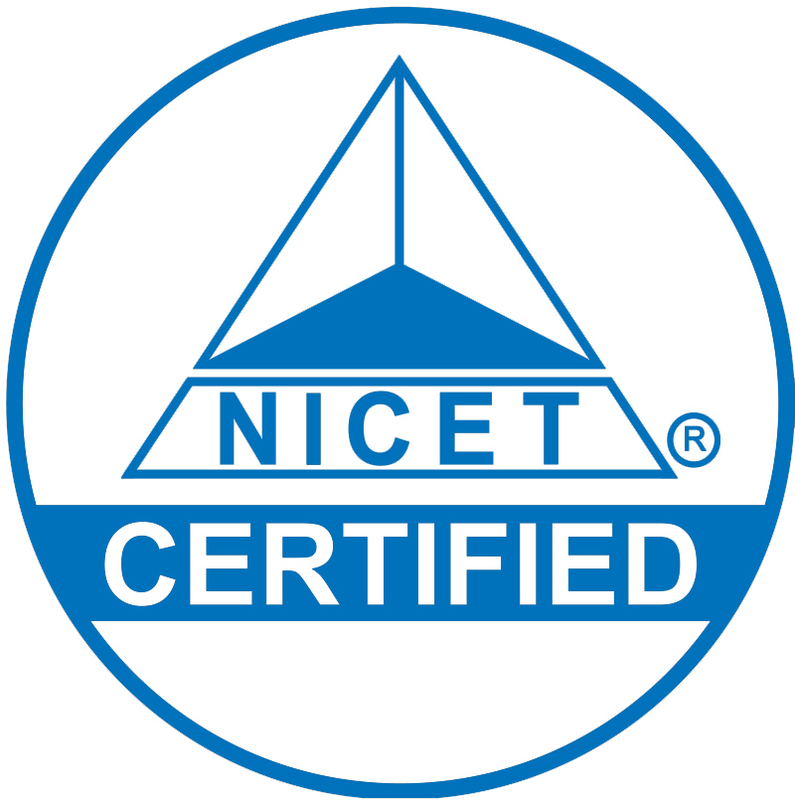 Mahoney Fire Sprinkler, Inc., is a fully licensed and NICET certified fire sprinkler contractor. 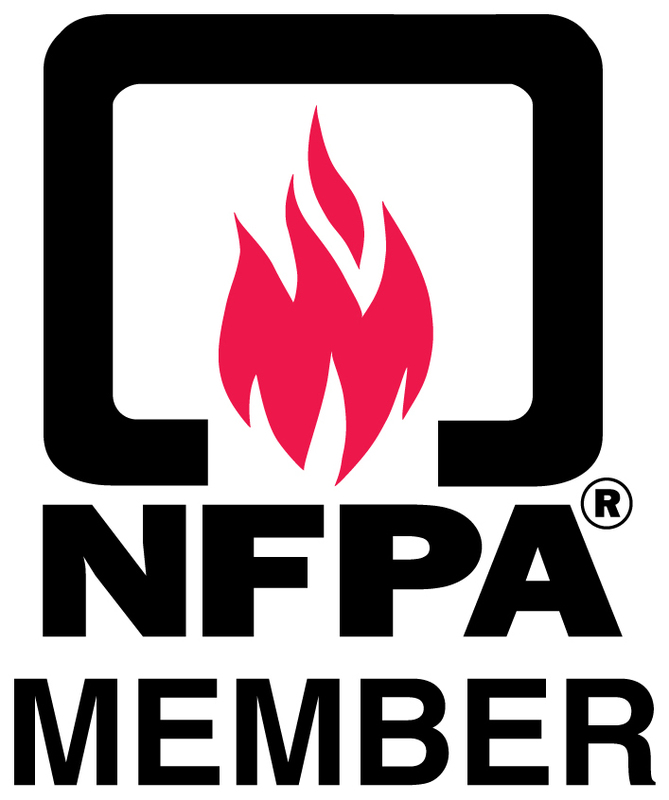 We provide fire sprinkler services throughout all of Nebraska and Western Iowa. 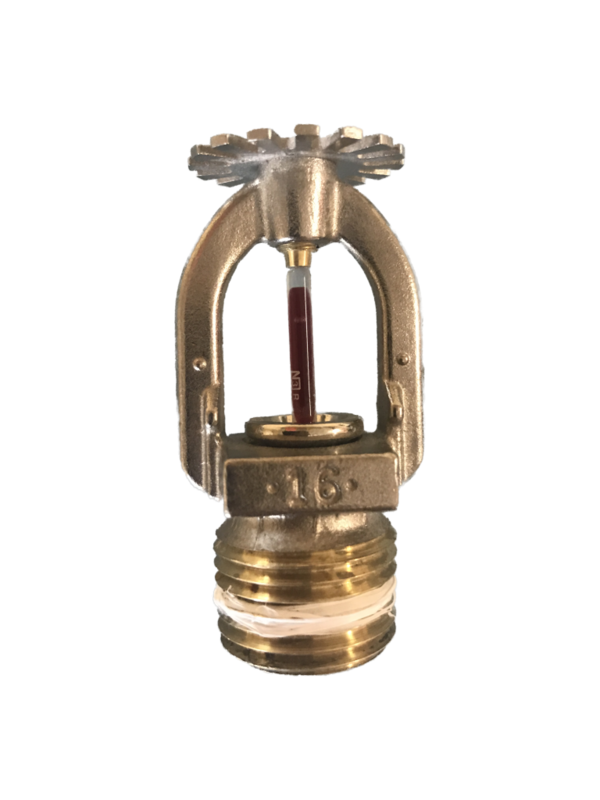 We offer experienced and professional fire sprinkler services at competitive rates with a personal touch. 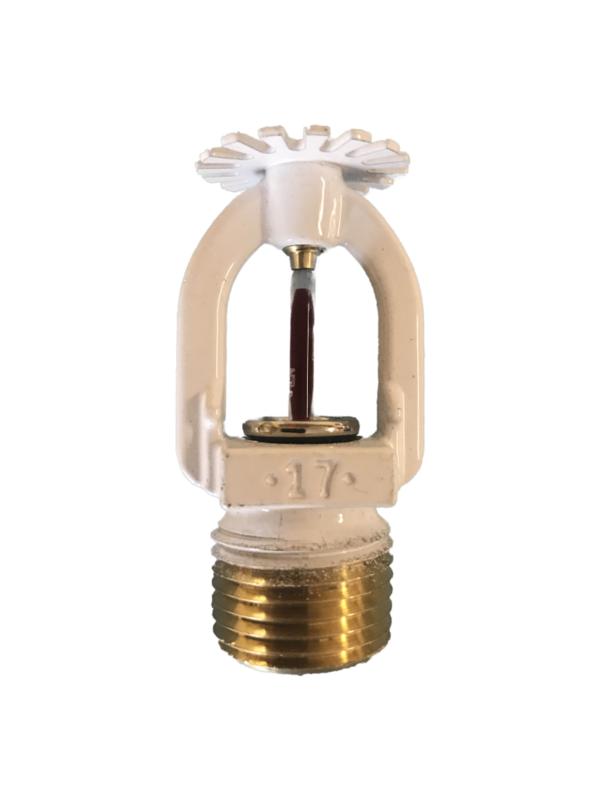 When you call Mahoney Fire Sprinkler, you are always speaking to a fire sprinkler professional. We don’t just want to meet your expectations, we will exceed them.